For starts, you have a ton of Canon camera lenses and a boatload of Canon Speedlites to choose from. 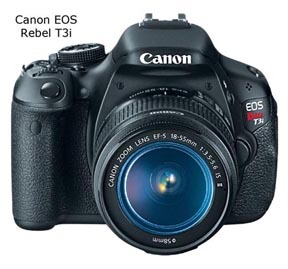 You can have fun with literally hundreds of gizmos, doo-dads and gadgets available for you Canon Rebel T3i. 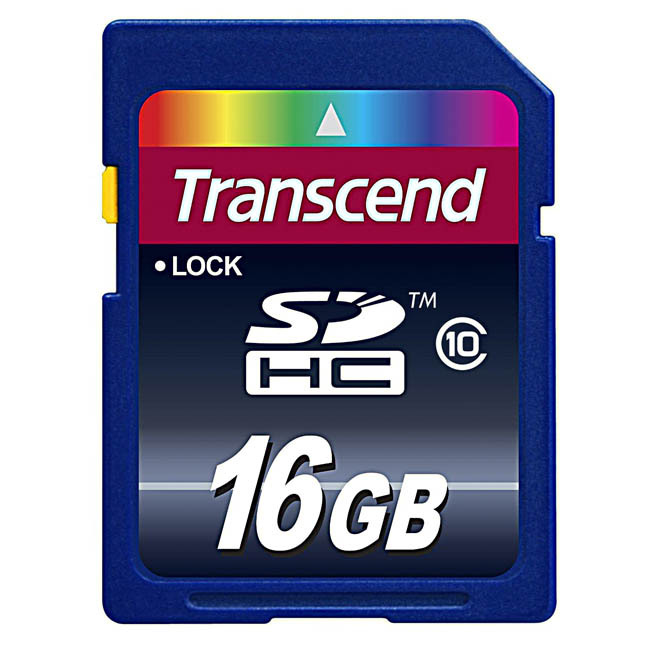 You can't take ANY photos if you have dead batteries of you have a full memory card. I put these two accessories first because they are absolutely the most important. 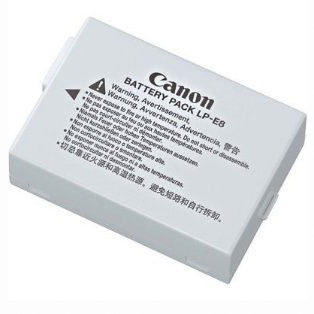 The two cardinal sins of digital photographers are not enough battery power or not enough memory. Usually the most expensive T3i accessory you'll ever buy, but perhaps the biggest impact on the quality of photographs you take is the lens you choose. If you want to dramatically increase your reach, get the 75-300mm lens to use on your t3i. 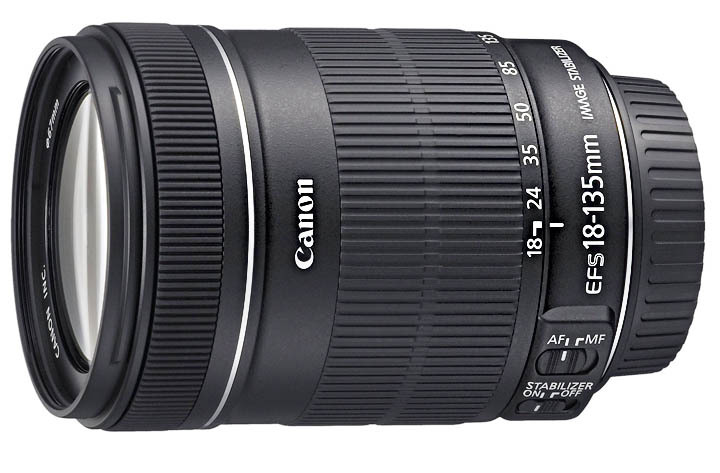 The 75-300mm lens gives you the focal length of a is the equivalent of a 120-480mm lens on a full-frame 35mm size camera. 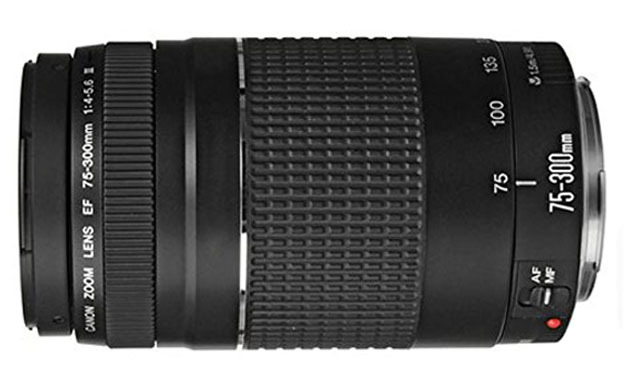 That gives you a great lens for sports, wildlife and bird photography. This is an upgrade in versatility and price over the 18-55. It's a little bigger to carry and is a bigger investment, but it's the way to go if you never want to have to change lenses. It's the Equivalent of a 29mm-216mm range. That gives you a zoom range of more than twice (7x) over the 18-55mm "kit" lens. Here is a little more in-depth discussion of Canon t3i Lenses. I call these fun Canon t3i accessories. Neither of them are "needed," but both of these add-ons make your photography more fun. Great for Self-portraits, vibration-free, time exposures or nature photography when your nearby presence would scare away your subject. 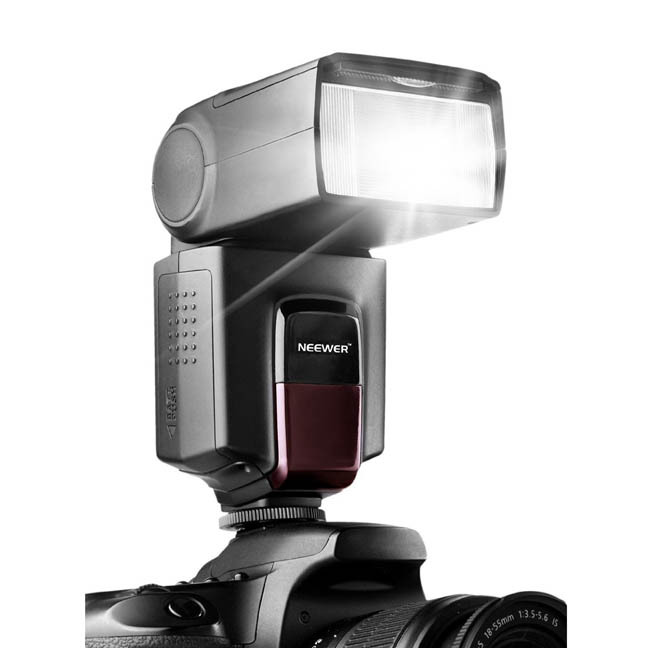 Gives you more of the feel of a "Pro" camera, double your battery capacity and gives you easy access to camera control when shooting in vertical (portrait) orientation. 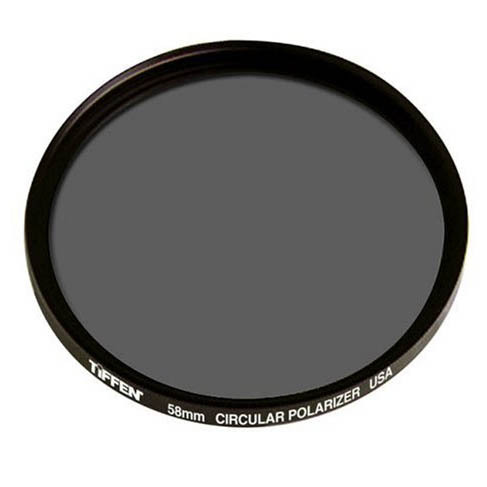 Darken the blue sky, reduce haze, improve color saturation or eliminate annoying reflections. Make sure you order the right size for your specific lens. 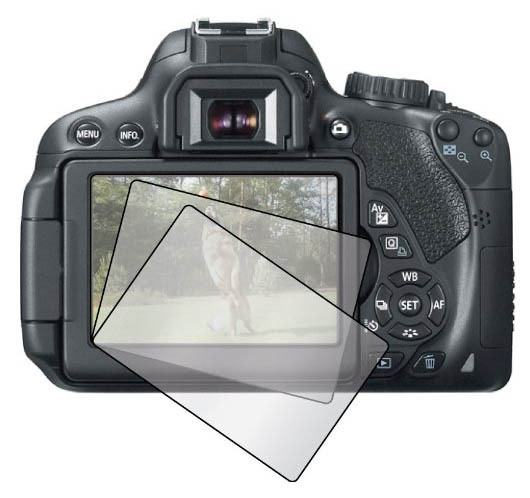 Protect your Canon T3i LCD from dust, fingerprints and scratches with an LCD screen protector. I spend a lot more on lighting accessories than most people because I make a living with my photography. Photography is "Painting with Light." When you need more than natural light, the right tools are necessary to control or modify the light. You can save a lot by going with a Non-Canon Flash, but it may cost you in compatibility. 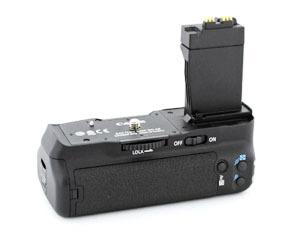 If you get the recommended Canon Speedlite you know you'll have full compatibility. 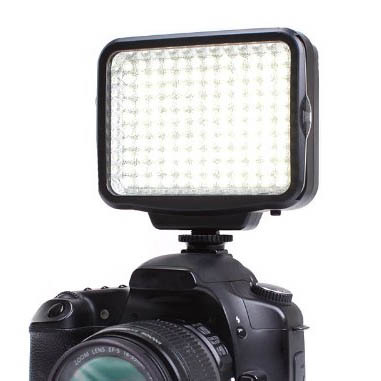 Excellent for shooting video at parties and still photos at close distances. Brightness and prices will continue to improve. 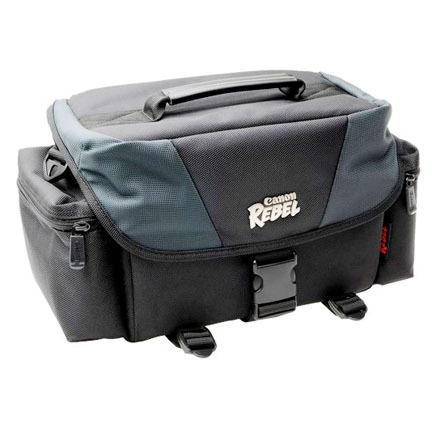 That wraps up the Top Ten Canon Rebel T3i Accessories. 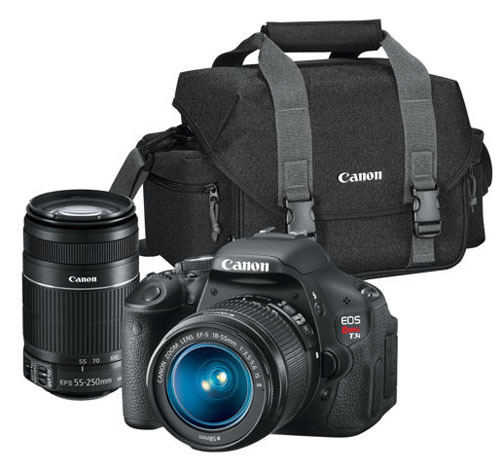 These are also good add-ons for the second upgraded camera that followed the Rebel T3i, the T5i. Remember to have a blast with your digital cameras. It is a great time to be interested in photography. 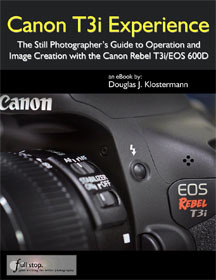 The number of hardware and software tools we have at our disposal as well as the many ways we can share our photos make it a great time to be a digital photographer. 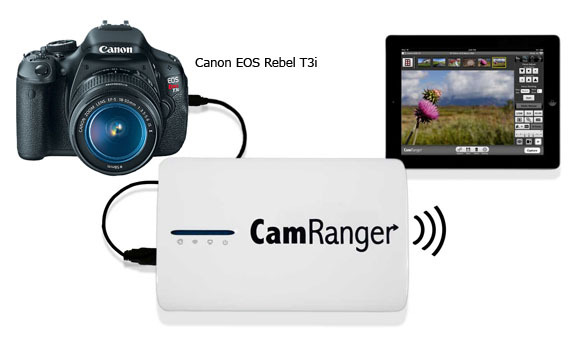 You can find even more valuable and unique Canon T3i Accessories by a search on Amazon.